If you live in the city, you probably are well-versed on the obvious tips of how to prevent your car from being broken into or stolen: leaving a bag visible is thief bait, and a rogue phone is even more enticing. But with break-ins on the rise (San Francisco has seen an estimated 77% increase in break-ins since 2010), it’s probably a smart idea to take extra precaution. 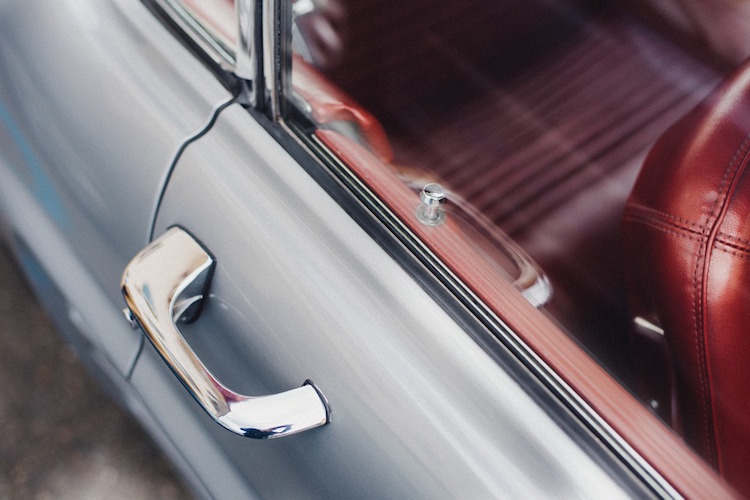 Here’s an overview of what truly could protect you against car break-ins. Lock your doors. This may seem obvious, but up to a quarter of vehicle thefts are from unlocked cars. Similarly, an open window invites the same fate. Even if you are quickly running inside a gas station, that’s still enough time for a thief to make moves. Following these precautions doesn’t make you immune from theft, so as mentioned before, don’t leave anything in plain site. Grab your keys. Again, this might seem obvious, but leaving keys in an unattended car for even a few seconds could be enough time for a thief to get in. If you are leaving for an extended time and don’t want to take your keys with you, don’t try stashing your keys anywhere in your car. While you might think you know of a good hiding spot, remember that many other people have had the same “good idea” as you. The same goes for spare keys — car thieves know where to look. Invest in an anti-theft device. A car alarm is the first level of thief-deterrent, but there are many other preventive measures you can take. Steering wheel locks, protective steering columns and car-disabling locks are all ways to double up on security. Even where you park can make a difference — a well-lit, populated area makes it tough for a thief to stay under-the-radar. Know that looks aren’t everything. Think that just because you aren’t driving a flashy car thieves won’t be as inclined to try to break in? Think again. Older and stereotypical “family cars” are more desirable to a thief because of the demand and resale value of the car parts. In 2015, the most common stolen cars were the 94’, 96’ and 97’ models of the Honda Accord. Check your coverage. Do you have comprehensive coverage on your policy? This could cover you in the event that your car is damaged during a robbery. Check your policy for specific details, but if you only have liability insurance, you will not be covered. In the unfortunate event that your car is stolen, you can follow these steps. If you are a pay-per-mile insurance customer, your Metromile Pulse device doubles as a car locator. We’ve used it to recover stolen cars in the past!